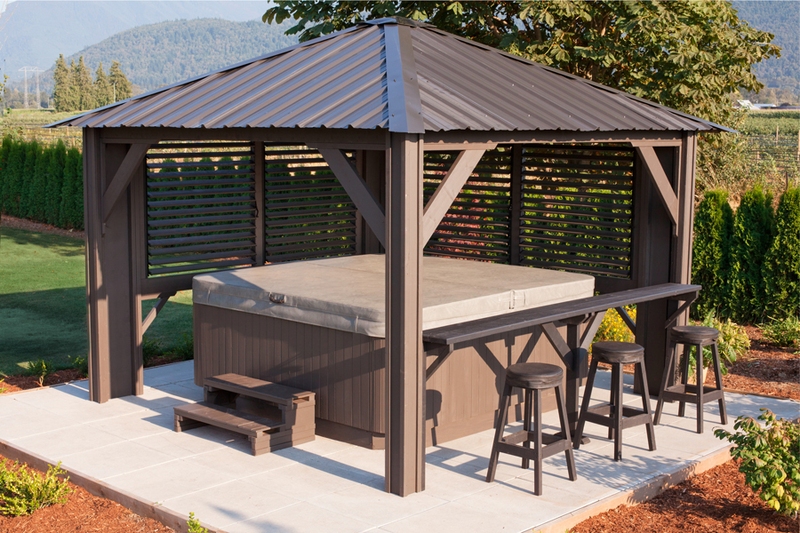 The Tuscany 11’x 11′ Louvred Gazebo by Visscher is the perfect patio gazebo for your hot tub or outdoor seating area. 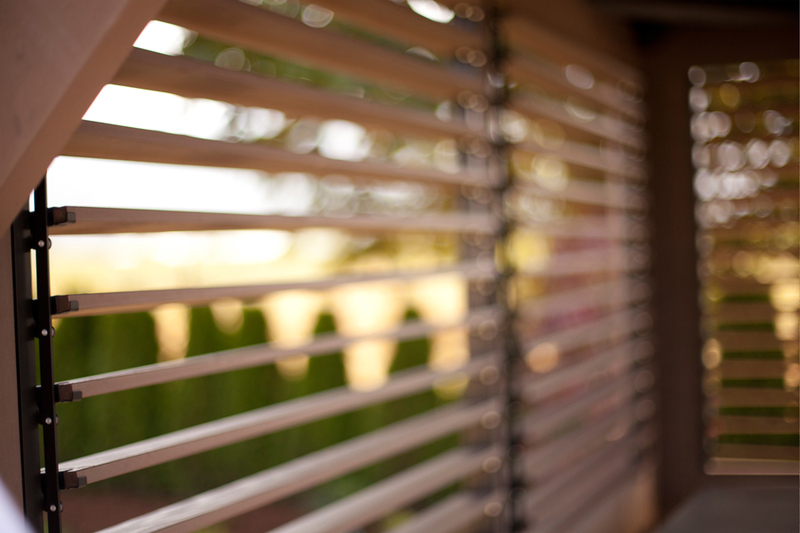 With two sides offering adjustable louvred privacy panels, you can open or close them as you wish. On the third side, an outdoor bar with three stools included. 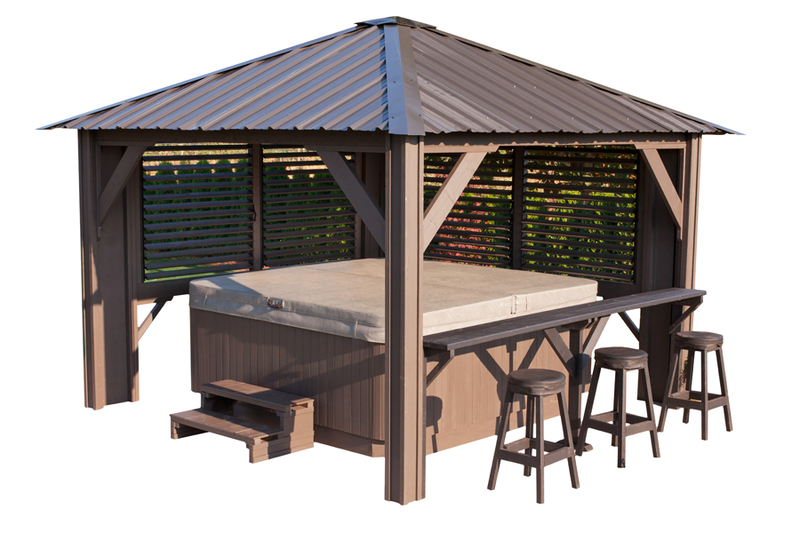 This 11’ x 11’ covered retreat provides class and comfort to your backyard area. 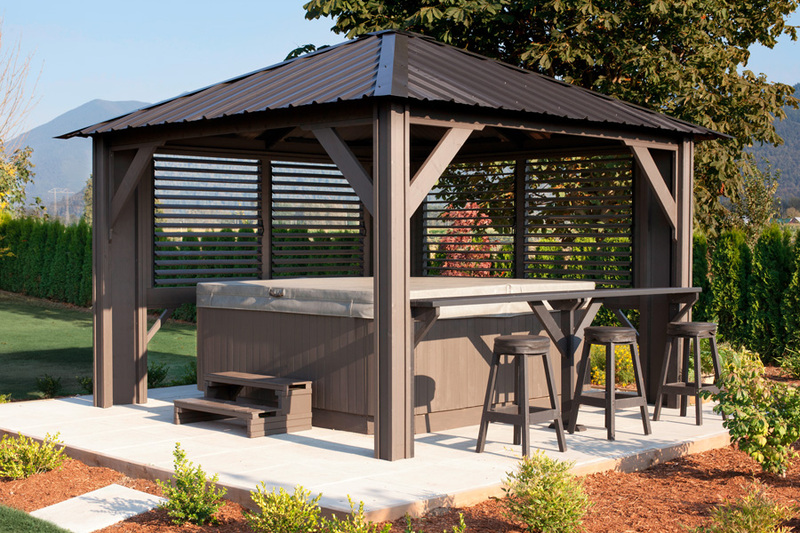 Use this dual purpose patio gazebo as a cover for outdoor furniture as you dine with friends and family, or place your hot tub underneath to create a year round cover to be enjoyed even in the middle of winter. You’ll have the perfect spot to enjoy drinks with friends when you use the bar kit and stools that creates an outdoor retreat unlike any other. 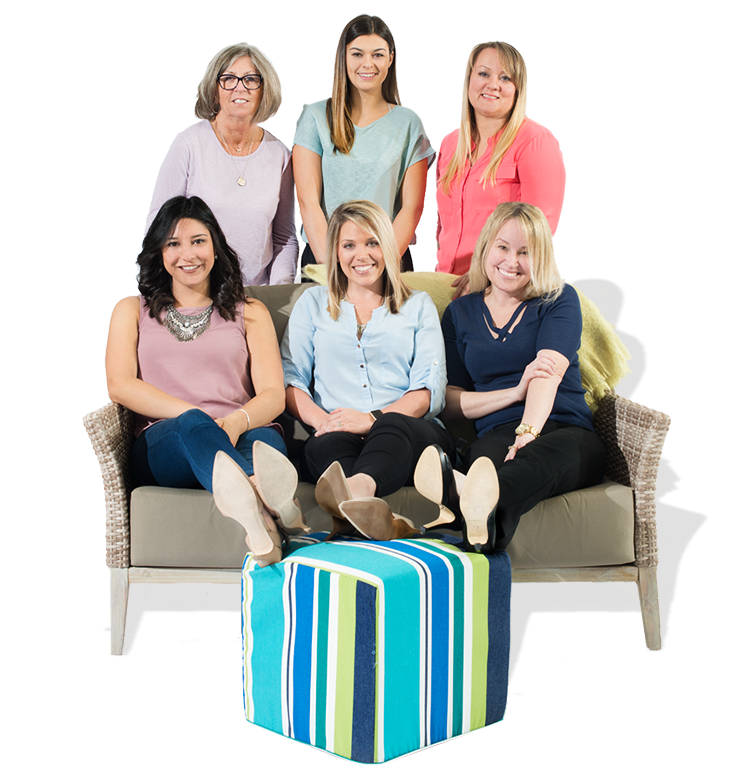 The SPF wood construction is a resilient Canadian sourced product that will last. Installation and Delivery Available. Contact your dealer for details.